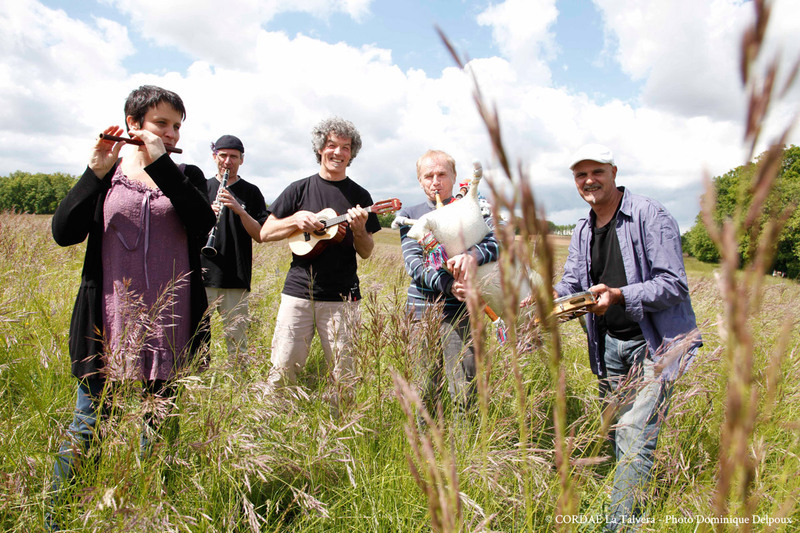 From the very beginning, La Talvera have explored the highways and byways of traditional Occitan music whilst at the same time creating a musical and poetic repertoire that is firmly anchored in today’s world. 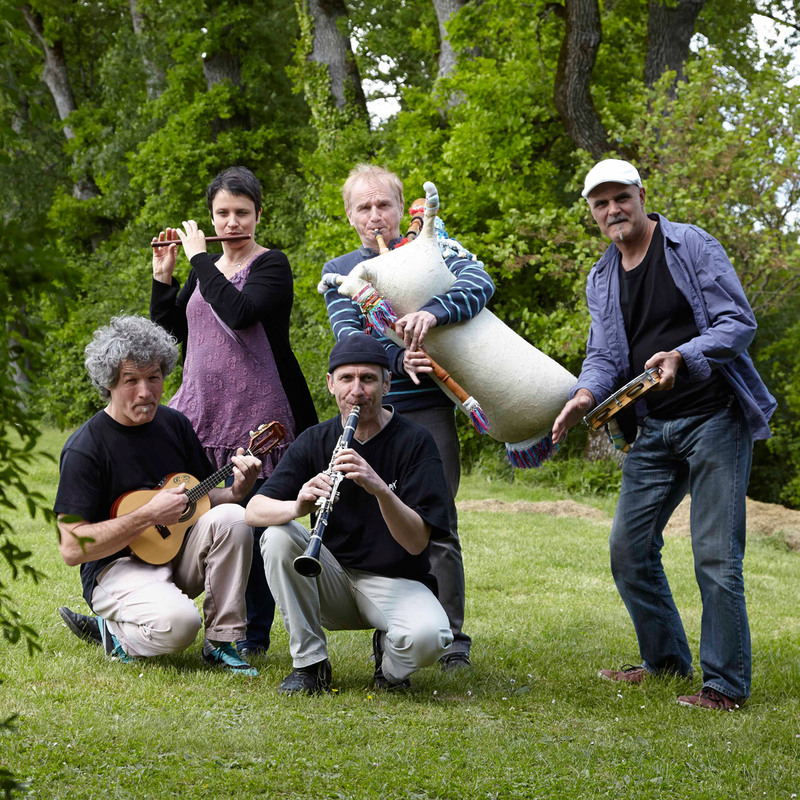 Occitan but forever outward-looking, La Talvera’s music is rooted in tradition but weaves creative connections on the contemporary scene, building bridges between generations, between continents and between different eras. 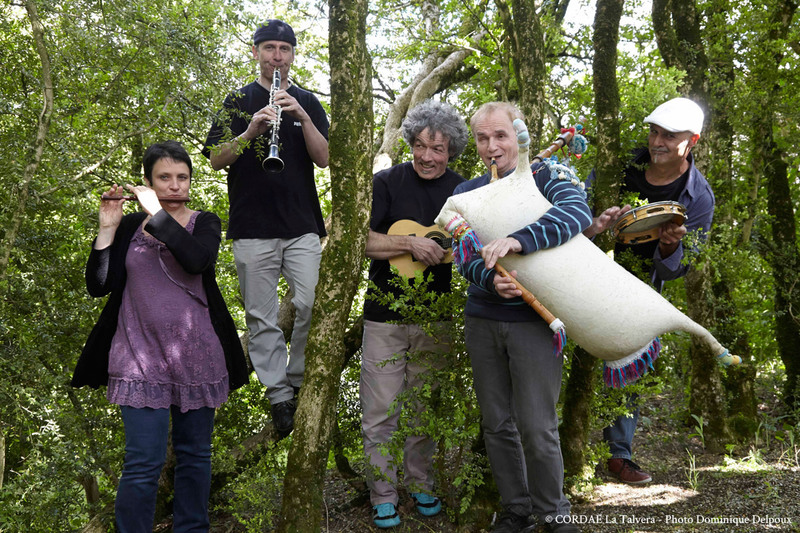 So whilst La Talvera definitely play Occitan music, they’re also an eclectic, genre-defying act that is neither ragga nor world-music nor exclusively traditional but is enriched by many journeys and encounters along the way. In the Occitan language, the “talvera” is the unploughed strip of land on the edge of a field, where the wild grasses and the weeds mingle and flourish. 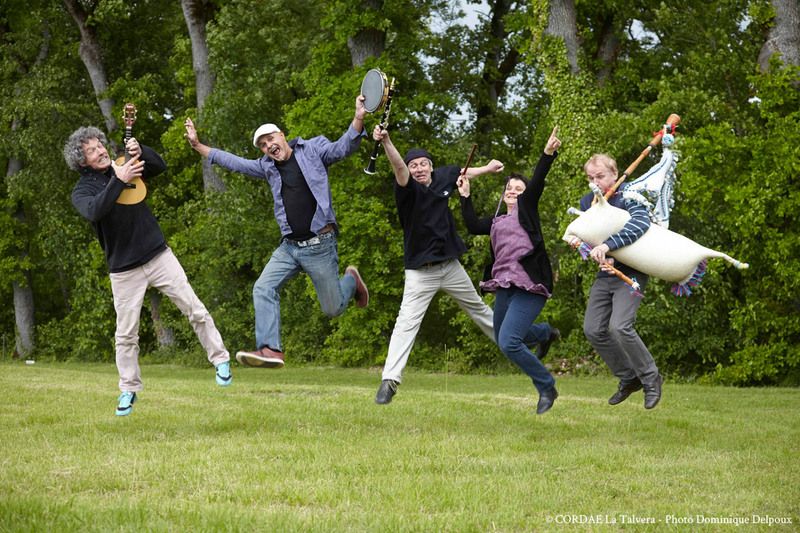 Over the years, they have worked and performed with Massilia Sound System, Moussu T, Breton musicians and Brazilian artist Silvério Pessoa, amongst others. 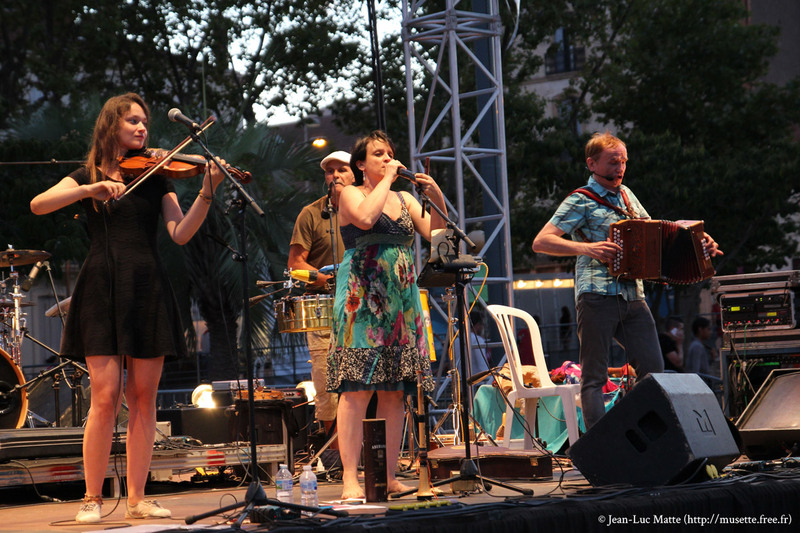 For La Talvera, traditional music is far from set in stone, it’s a fertile ground that is open to all possibilities, all struggles and all rebellions. Because the song of the people has the same meaning wherever you go. 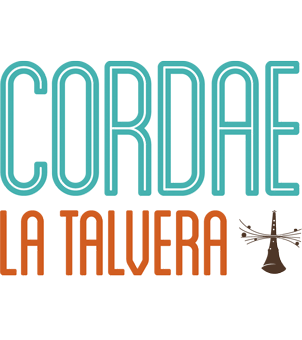 CONCERT (1 to 2 hours) : Traditional and original Occitan repertoire. This can be a “festive” concert where the audience have space to dance at the same time. 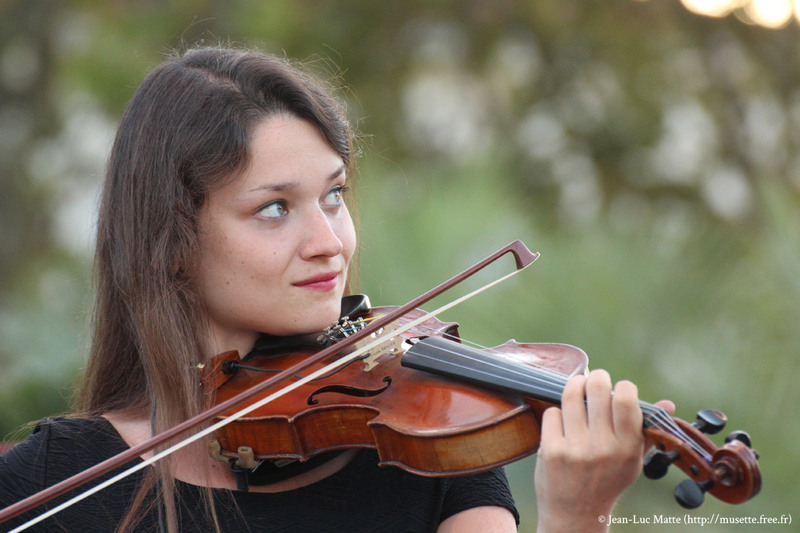 DANCE (1 to 4 hours) : Traditional and original Occitan repertoire. The audience can watch and learn dances from the Albigeois, Rouergue, Quercy and other regions, many of which are accessible even to complete novices. 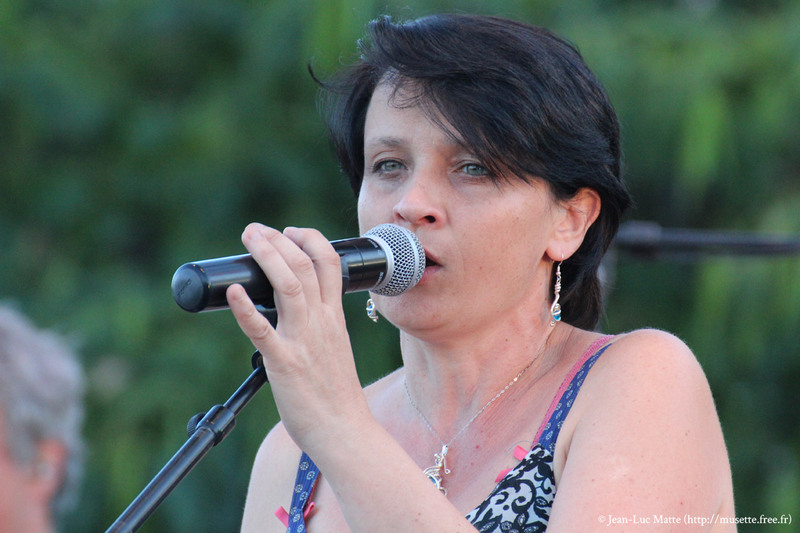 Concerts and dances for children are also possible.